Discover the amazing Dalmatian coast on a yacht charter in Croatia (Split, Dubrovnik, Šibenik or Zadar)! 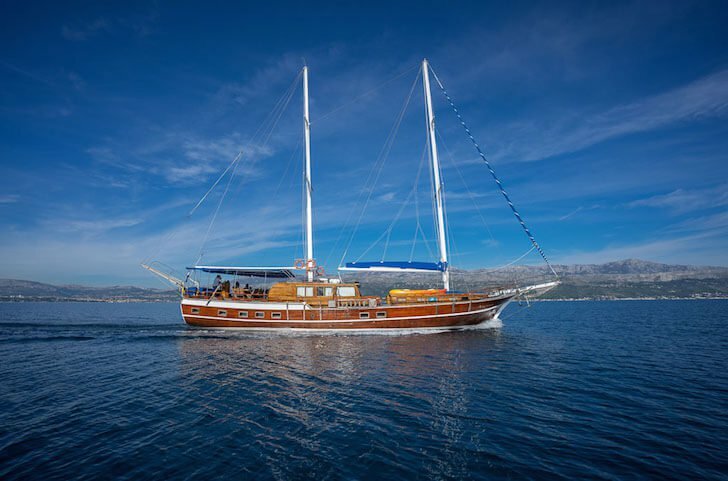 Our local team of sailing enthusiasts recommend hopping on a Sailo boat charter in Croatia - either from Split and set sail up along the coast to Zadar, or from Dubrovnik. 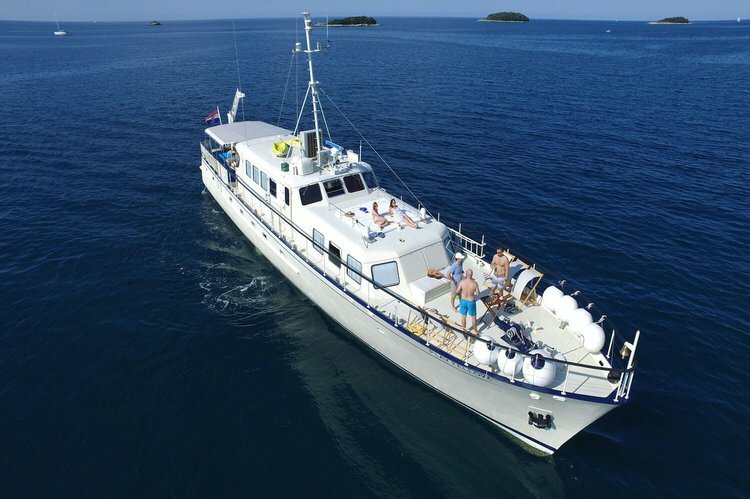 One of the most popular and beautiful summer yachting destination in Europe, Croatia calls for sailing holidays to remember: beautiful coastal towns, and little pristine islands, surrounded by turquoise waters and deserted lagoons. 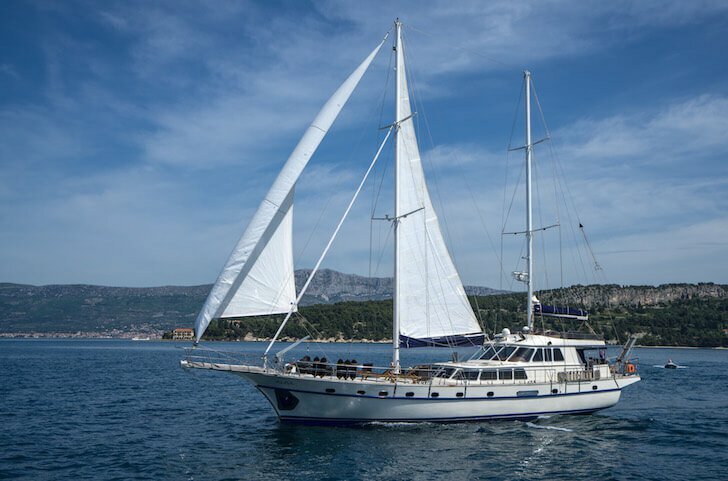 Browse through our top selection of sailboats, motorboats and catamarans and pick your favorite Split boat rental, or a yacht charter in Dubrovnik, or Šibenik. 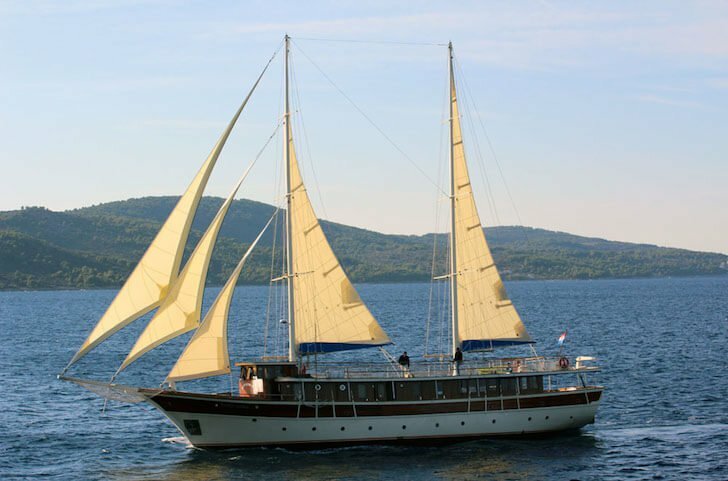 Before setting sail on your boat charter in Croatia, find out more about the many things to do by boat available for you in the area from our destination guides: Split, Croatia - attractions by boat, Sailing holidays- Šibenik, and Zadar, Croatia attractions by boat.